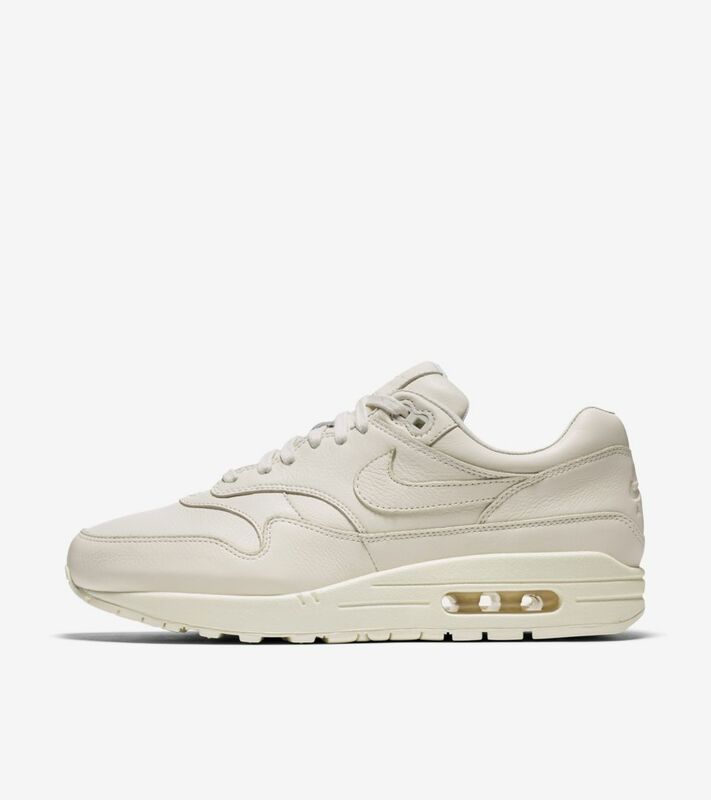 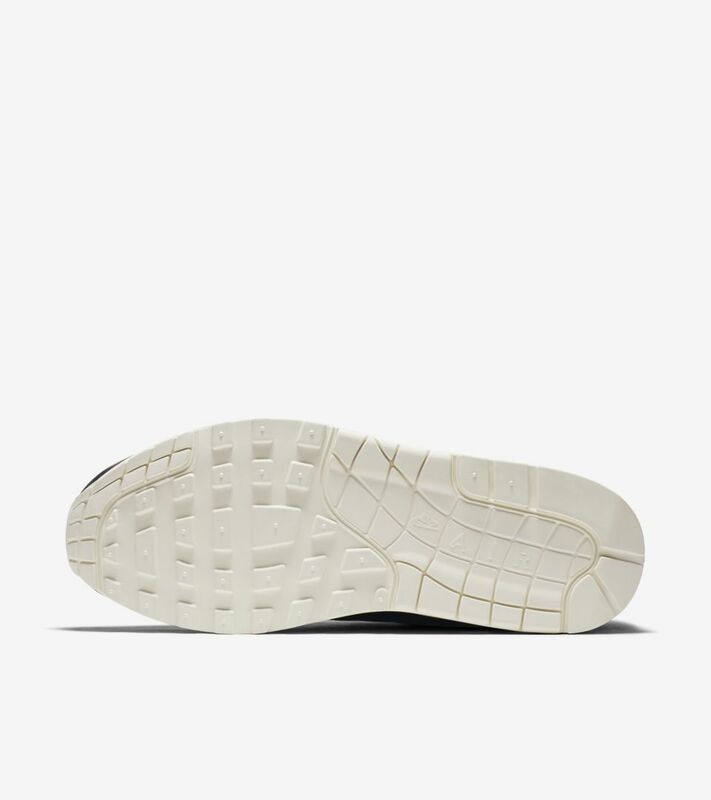 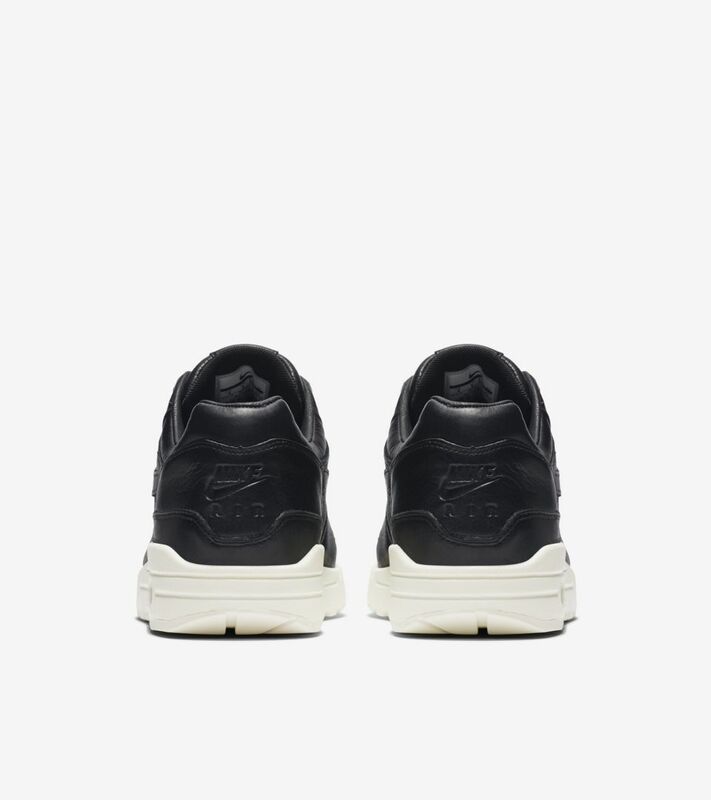 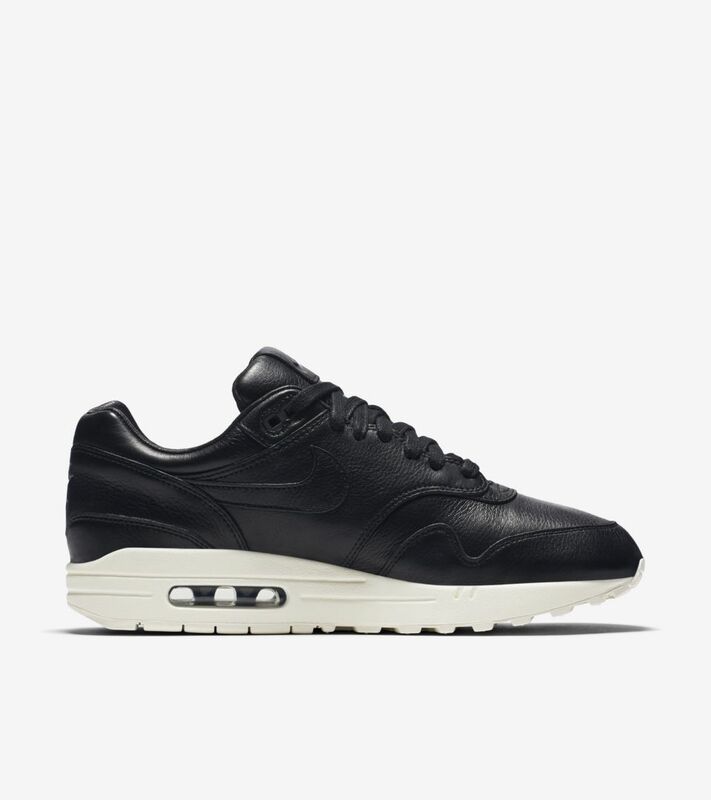 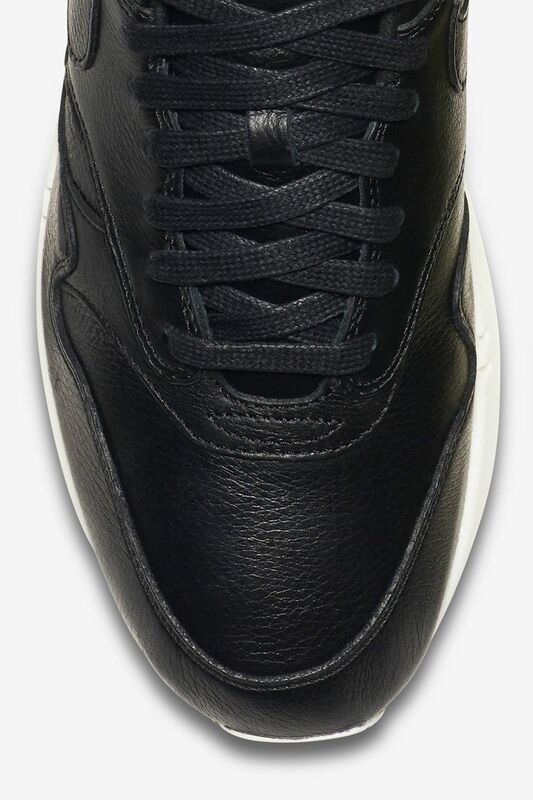 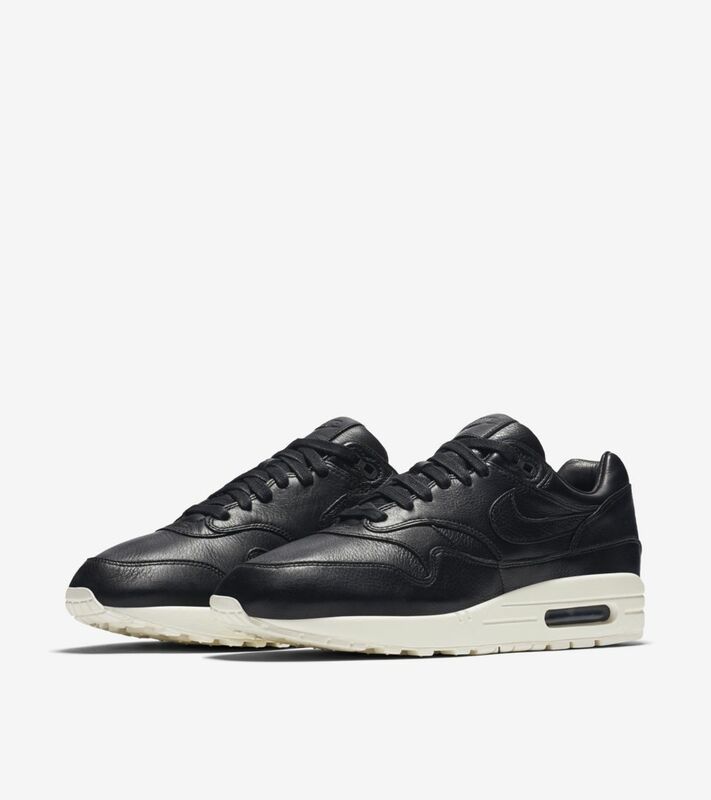 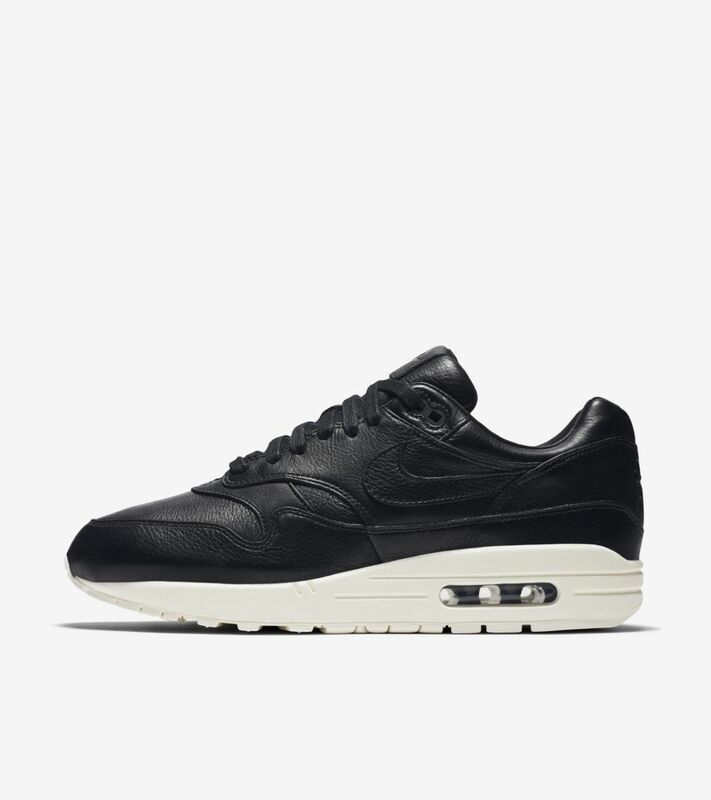 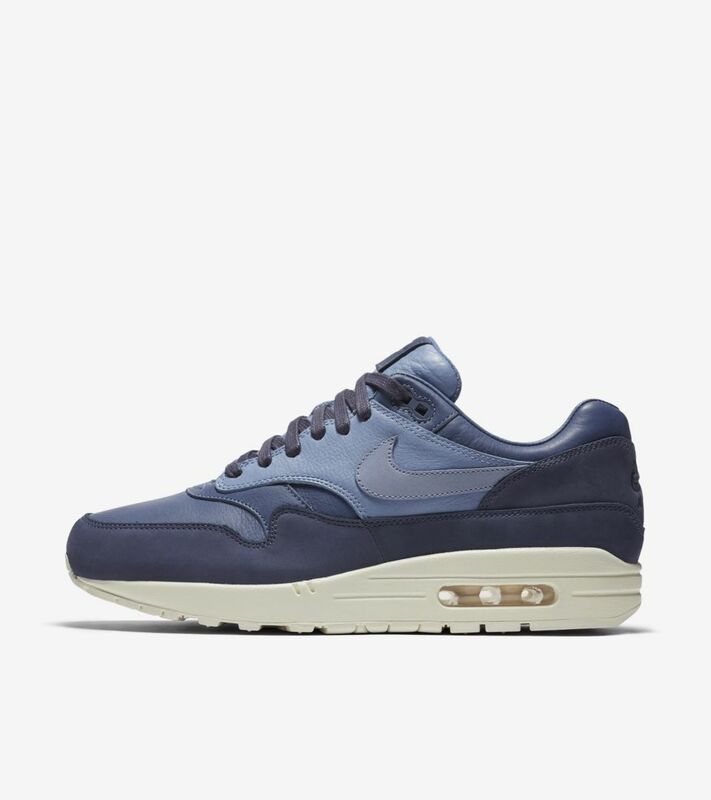 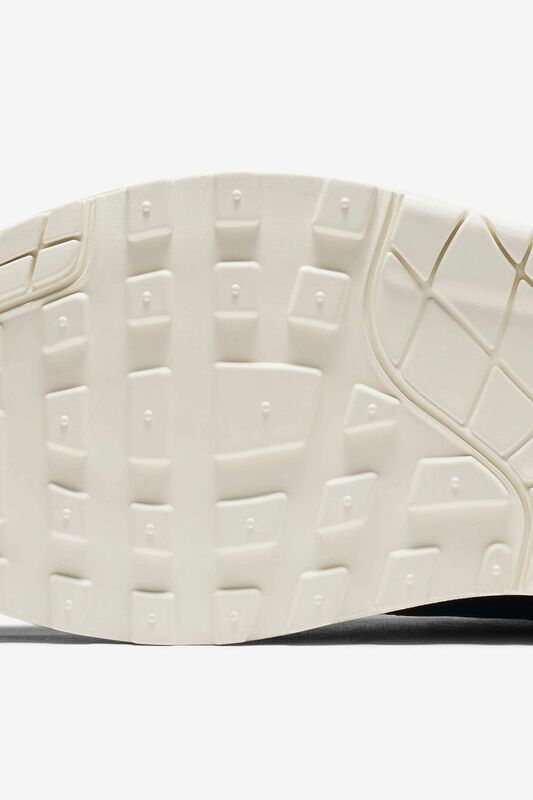 The Air Max 1 has distinguished itself as the essential of essentials since it debuted in 1987. 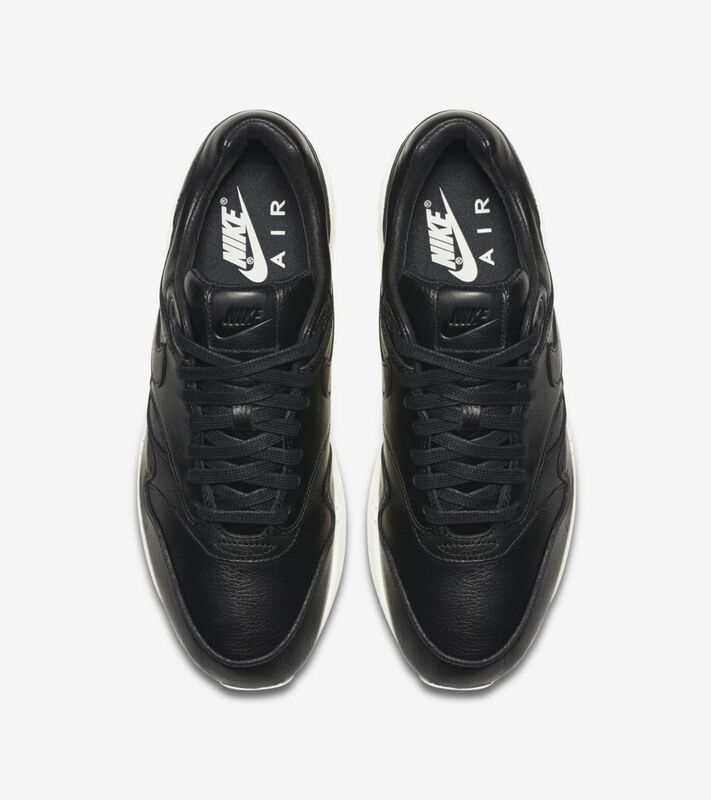 Its leading innovation – a windowed Nike Air unit – has been the foundation for countless remixes ever since. 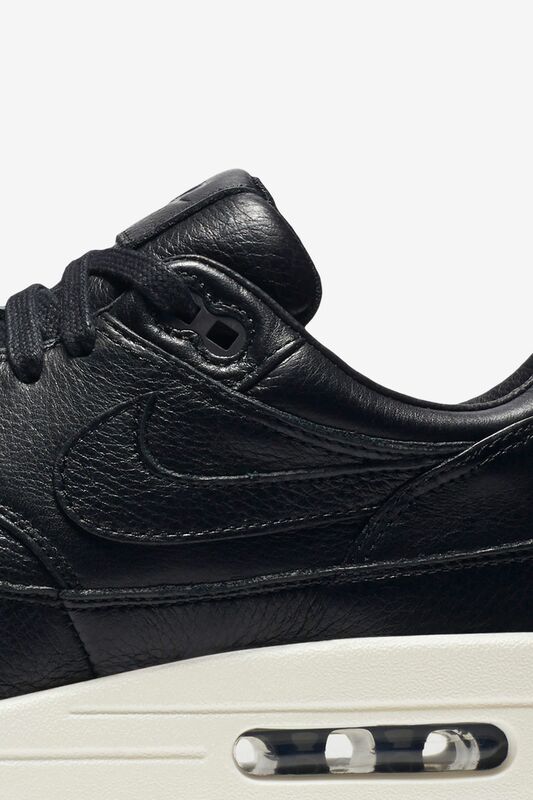 The latest colorway comes in black and sail for a staple look that highlights Tinker Hatfield's design.